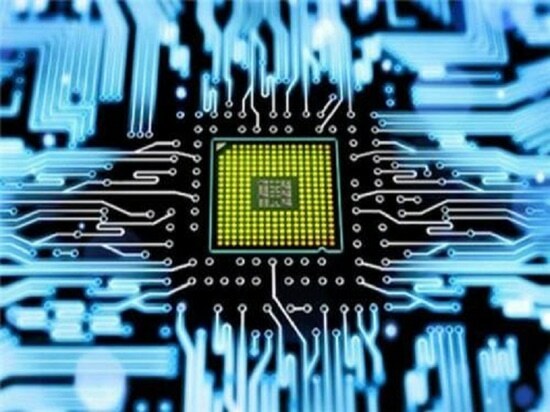 In the past two years, the growth rate of smart phones, PCs, and tablet computers has generally slowed down, and consumer electronics products have weakened the pulling effect on the PCB market, leading to a decrease in PCB demand. The emergence of 5G applications will have extraordinary potential to drive the future growth of the PCB industry. 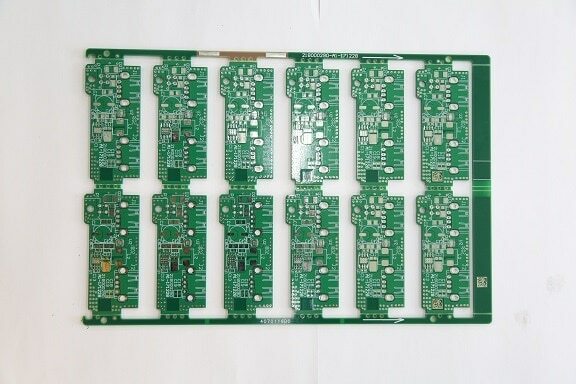 PCB is one of the most important components of the electronics industry whose industrial output value has the largest proportion among various electronic component subdivision industries, accounting for about one-fourth. 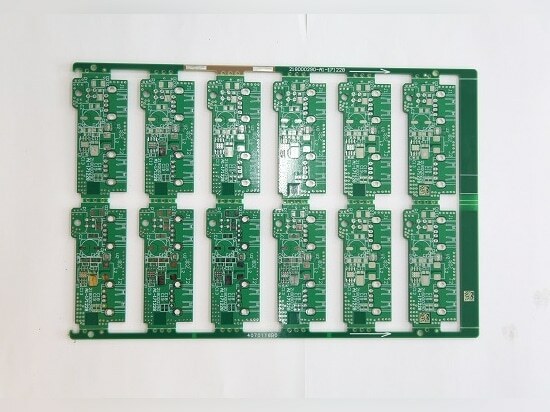 The flexible PCB board (FPC) is one of the fastest growing sub-sectors in the PCB industry. The arrival of the 5G era also puts higher requirements on the R&D, production, and management capabilities of PCB companies. Enterprises must provide more cost-effective products to the market at a faster rate, and improving the traceability of product management has become a key component. 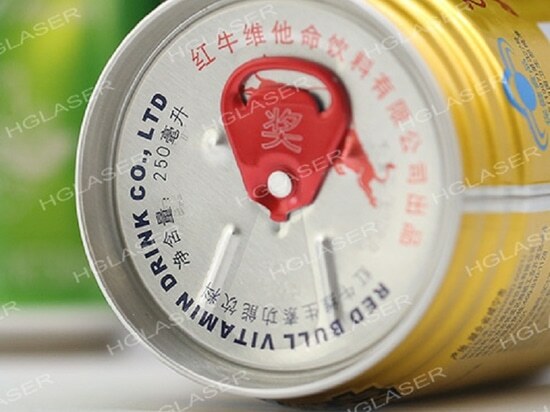 HGLaser automatic PCB laser marking machine is suitable for on-line or off-line marking of various types of PCB boards. 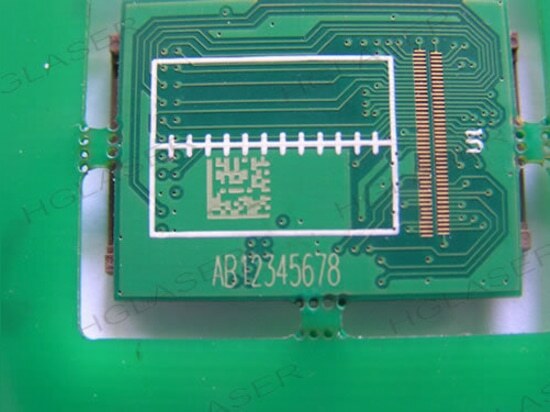 It is a special model for marking information such as barcodes, two-dimensional codes, and characters and graphics on printed circuit boards. 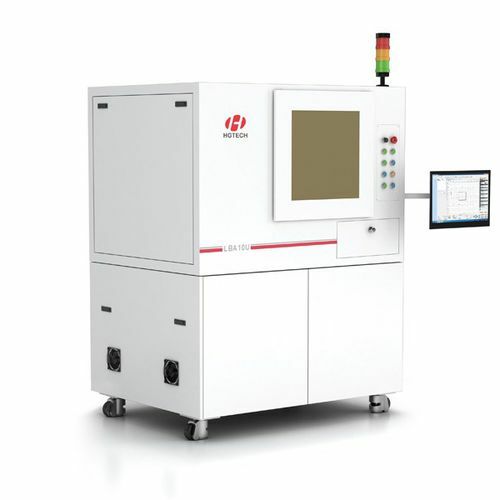 High-performance imported lasers are used to provide high-quality engraving and full-automatic processing. 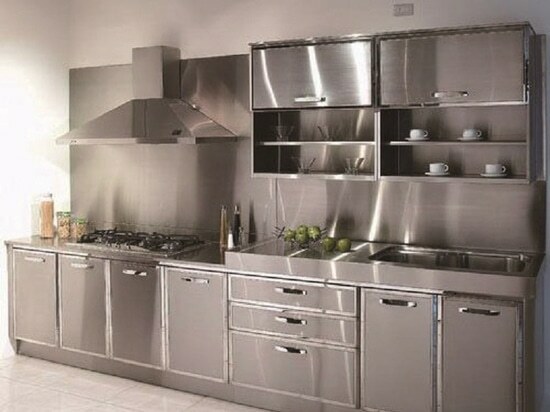 No manual operation is required in the production process. It can be used in conjunction with the SMT production line to operate online, and it can also be combined with automatic lower and upper plate machines to form offline workstations. HGLaser automatic FPC laser cutting machine Laser provides simple, fast, non-consumable, non-contact, non-mechanical, high-precision arbitrary shape of the crossed, half-cutting, cutting solutions to meet stringent manufacturing requirements for production and processing technology of the rapid changes. It is predicted that 5G will bring 100 billion US dollars of economic output value for the PCB industry, and the application of laser technology in the PCB industry will also help them seize the opportunity and usher in a new stage of development.